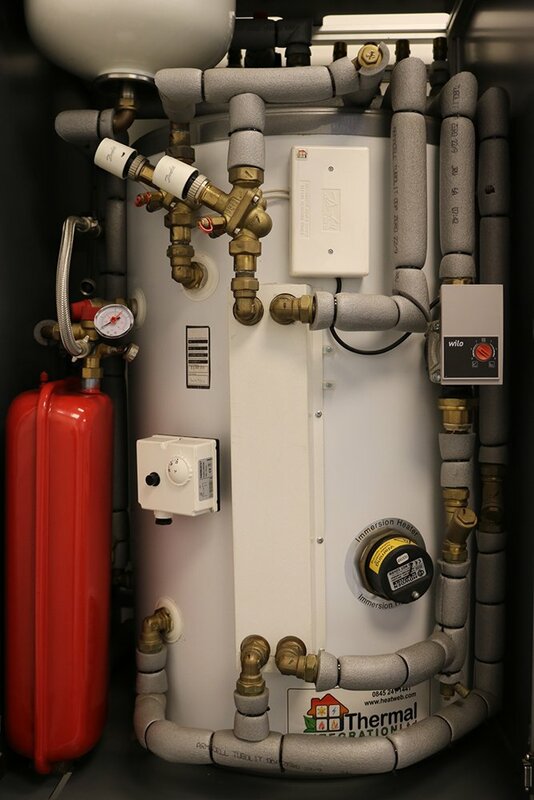 Thermal stores provide both space heating and mains pressure hot water by storing and managing heat distribution from both traditional and renewable heat sources. 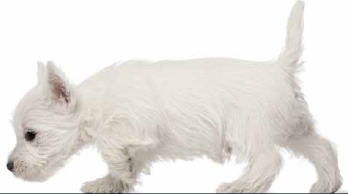 As a result thermal stores are becoming increasingly popular in domestic settings. As long as it has been designed and sized correctly, the thermal store can take inputs from a variety of different technologies; pellet stoves, biomass boilers, heat pumps, under-floor heating, solar thermal heating systems and wood burners. Thermal stores are different from conventional hot water cylinders because water in the thermal store does not come out through the taps. Instead the water going to taps is heated by passing through a heat exchanger that transfers heat from the thermal store water to the mains water. Heat exchangers transfer heat extremely quickly. 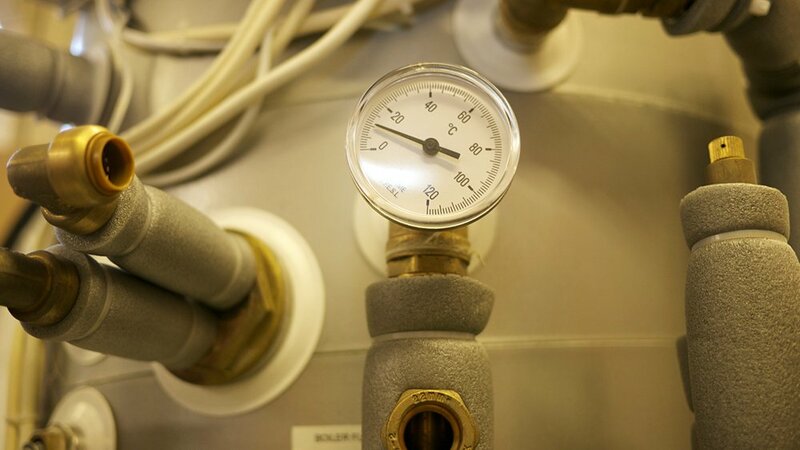 As well as heating water for taps, the water in the store is also used to drive central heating. 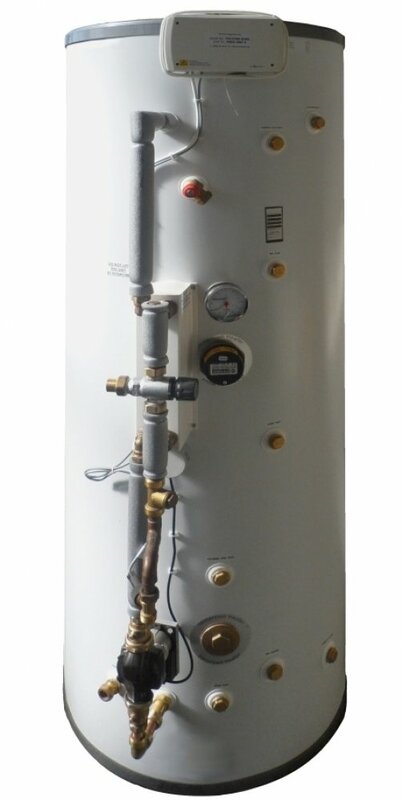 This allows both central heating and hot water to be run off any of the connected heat sources e.g. a wood burning stove can be used to heat up the thermal store in the evenings and the thermal store will retain this heat to run radiators in the morning, without needing a boiler to turn on. Thermal stores are tall and thin; encouraging the natural tendency of heated water to form layers of heat, with the hottest at the top and the coldest at the bottom (stratification). 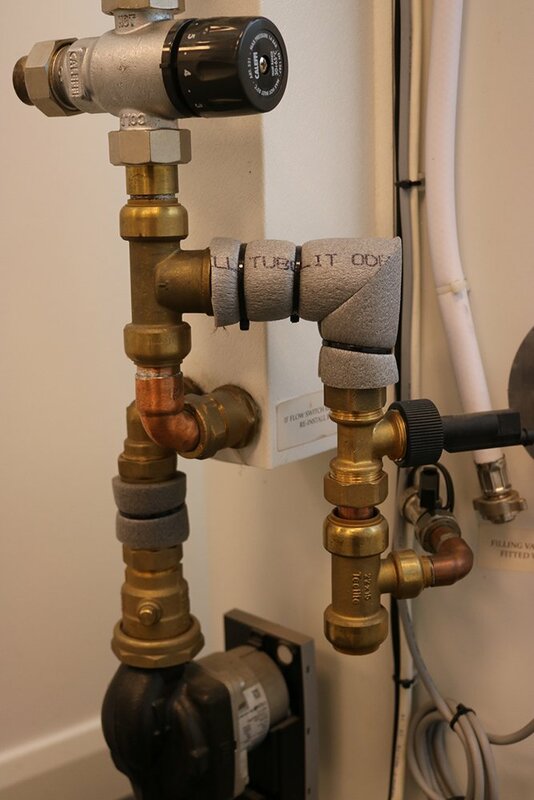 Heating systems linked to thermal stores make the most of this by ensuring connections are placed at the point of maximum gain e.g. under-floor heating, which works at lower temperatures, would take heat from the lower part of the cylinder and heat for hot water would be taken from the top. One or more thermostats are fitted to the thermal store allowing the temperature of the stored water to be monitored. If temperatures drop too low to meet demand, they can be topped up using additional means. Thermostats are arranged in a hierarchy up the store, allowing the cheapest/ most carbon efficient heat source to be requested first. The volumes of water prepared can be programmed into the system to match the patterns of use, providing the lowest possible running cost, while also ensuring there is enough hot water ready to go at times of peak demand. 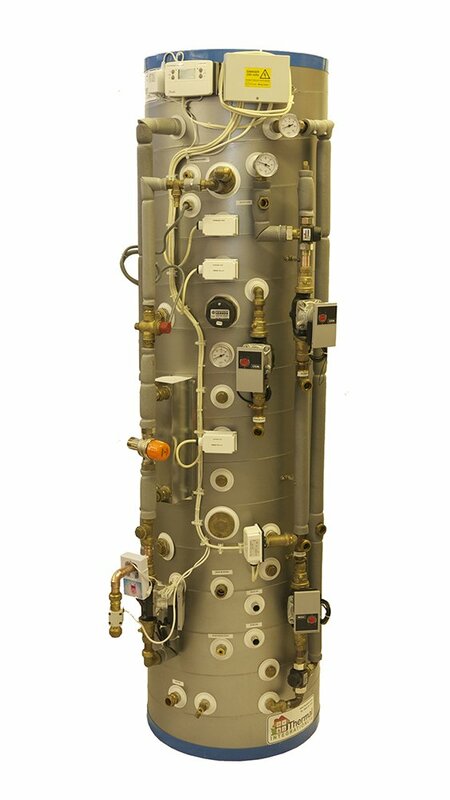 Our thermal stores are known by the registered trademark of HEATBANK® and are specifically designed to suit the individual property and the heat sources contained within it.